As essential a component of the magic surrounding Studio Ghibli films as director Hayao Miyazaki, Joe Hisaishi ranks as one of the greatest living composers. It's been eight years since Hisaishi's first and only concert here. In celebration of his long overdue return on May 4 to 6, we've picked out our favourites compositions. Want to see what other amazing concerts are on in the coming month? Head this way. Hate live music and ended up on this page by accident? Still want to find some cool stuff to do? This way. Haunting and solemn while invoking the sense of tenderness one associates with true friendhsip. 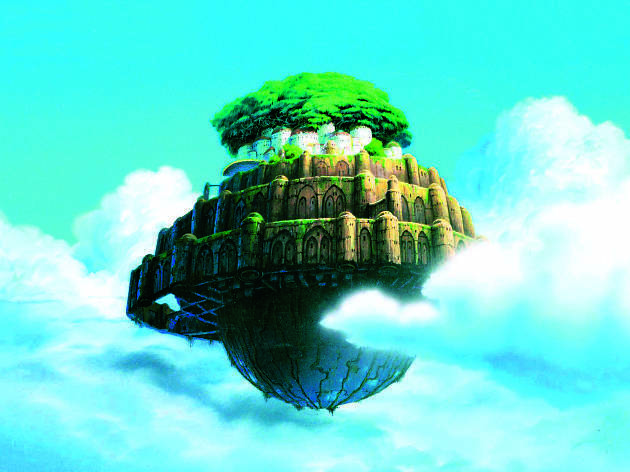 It's amazing how well this piece prefaces the story beats of Ghibli's 1987 masterpiece, Laputa: Castle in the Sky. The music wastes no time in instantly engaging the viewer, emotionally preparing them for what's ahead. About as close to perfection as you're likely to get. In contrast to the fantastical, mythical elements of Spirited Away (2001), this tunw that plays through the movie's intro feels grounded and more representative of the film's emotional elements. It's devastatingly sad. 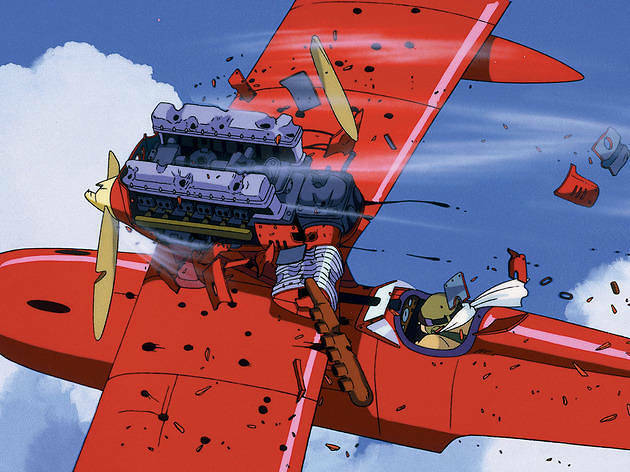 Only the combined creative might of Miyazaki and Hisaishi could take a story about a cursed Italian man-pig pilot bounty hunter and turn it into one of the most heartfelt of films. 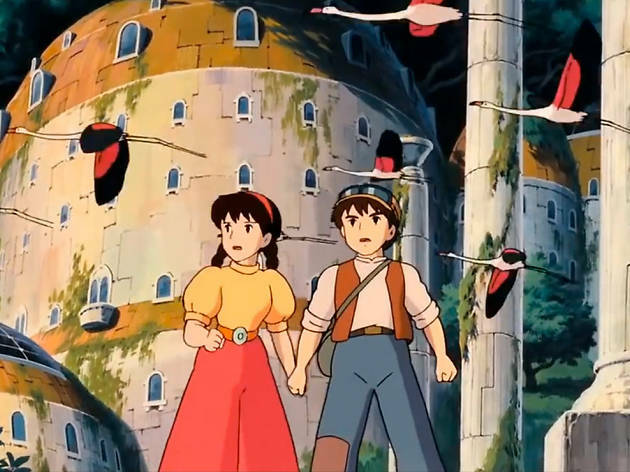 Hisaishi's score goes a long way towards giving Porco Rosso (1992) its emotional heft, no more so than in Bygone Days. Sounding like it was pulled straight from a smoky lounge, the tune perfectly fits the protagonist's jaded – but not yet all-consuming – bitterness and longing for what could have been. 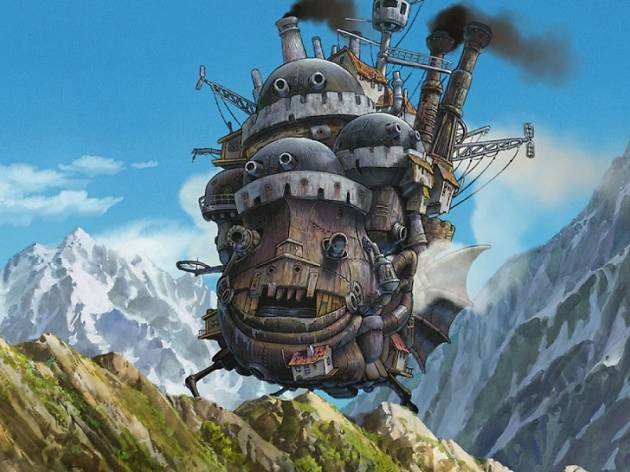 A composition that knowingly winks at the pseudo-Victorian setting of Howl's Moving Castle (2004) while still oozing all that signature Ghibli charm. The song has a regal playfulness that's reflective of Howl's charisma. 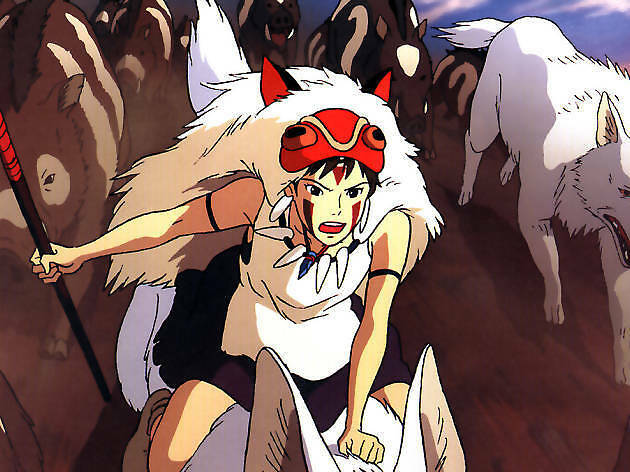 Princess Mononoke (1997) has one of Hisaishi's best soundtracks. 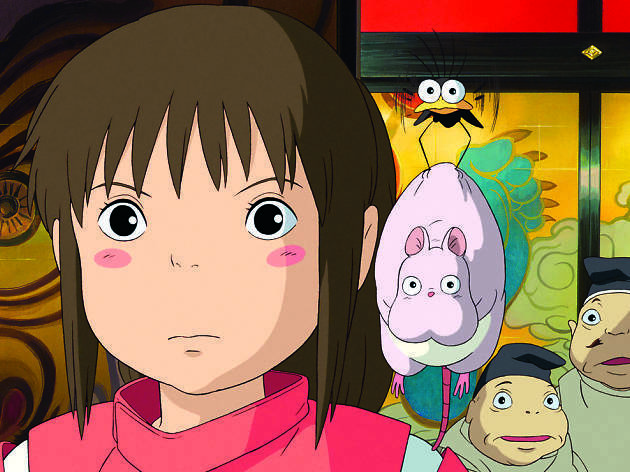 In this song, the composer incorporates a range of influences and creates something that sounds grander than certain more inconic, stripped back Ghibli themes. 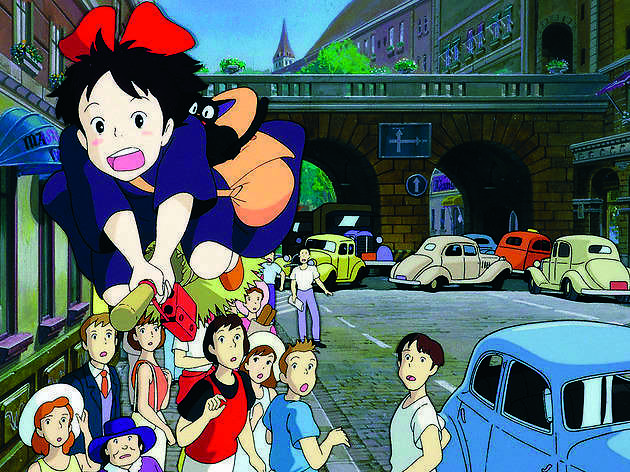 Few songs – even the ones on this list – coney the same sense of warmth as On a Clear Day, which works symbiotically with Kiki's Delivery Service (1990) themes of transition and coming of age. 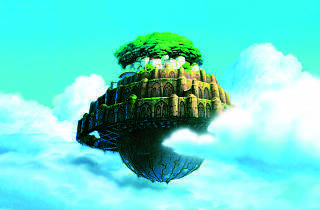 A particular favourite with purist fans, Kiki's excellent all-round soundtrack also includes the equally brilliant A Town with an Ocean View.